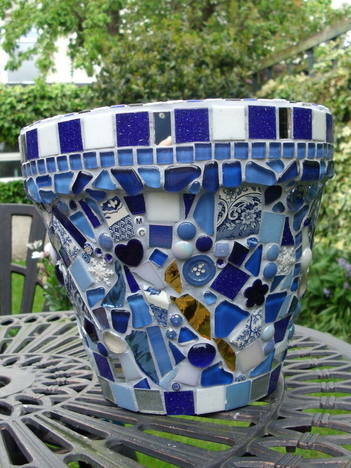 Are you looking for something unique and beautiful for your home, garden, patio or conservatory? 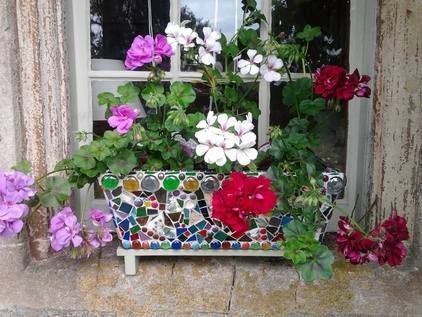 MARILYN CAMPBELL designs and creates stunning mosaic pots, planters and window boxes. 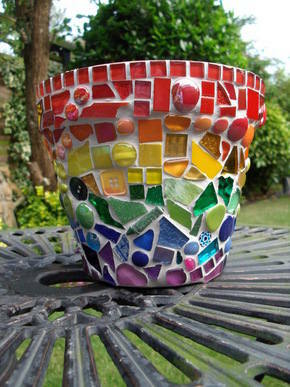 Personalised commissions undertaken, matched to your chosen colour schemes and ideas.